Now available via Palgrave Macmillan. Brazil has risen to become the seventh largest economy and fourth largest democracy in the world – yet its rise challenges the conventional wisdom that capitalist democracies will necessarily converge to become faithful adherents of a U.S.-led global liberal order. Indeed, Brazil demonstrates that middle powers, even those of a deeply democratic bent, may offer important challenges to prevailing conceptions of the world order, differing in their views of what democracy means on the global stage and how international relations should be conducted among sovereign nations. For Brazil, successful diplomacy involves an increased voice for the developing world, greater accountability in multilateral institutions, and a desire to reduce emphasis on coercive instruments. 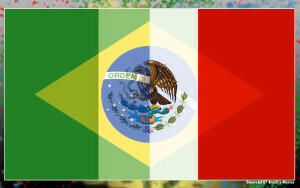 Because the role of middle powers such as Brazil is often less easily understood in the realist terms that dominate U.S. foreign policy circles, its foreign policy stances are often portrayed by frustrated Washington officials as quixotic and naïve, or ridiculed as puerile and petulant third-worldist jabs at a stereotypical Tío Sam, intended only to win popular approval from a nationalistic and anti-American electorate. In fact, Brazilian foreign policy positions usually have deeper and more enduring origins, embedded within a deeply held set of beliefs that together shape Brazil’s rational strategic perspective on the structure of power in the world today. 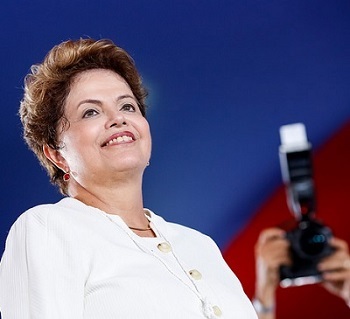 Brazil’s new role on the world stage has much to do with the country’s success in addressing its own domestic challenges under a succession of democratically elected presidents. Over the past three decades, Brazil has left behind its history of economic disarray, established a robust democracy, and begun to address its record-setting inequality. It has found paths past the hyperinflation and financial crises of the 1980s and 1990s, undertaken substantial institutional reforms to overhaul the gargantuan and inefficient public sector, and implemented highly regarded social policies. 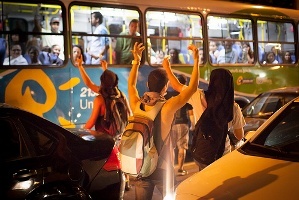 Even its recent stumbles can be seen in the positive light of democratic progress: the demonstrations that took hold in many Brazilian cities in 2013 and 2014 can largely be attributed to a growing middle class impatient with the pace of change and increasingly conscious of its political rights, a direct consequence of the important successes of the past generation. Although the country continues to face a number of domestic challenges, the gains of the past generation appear to have fostered an enduring intent to play a role on the world stage. 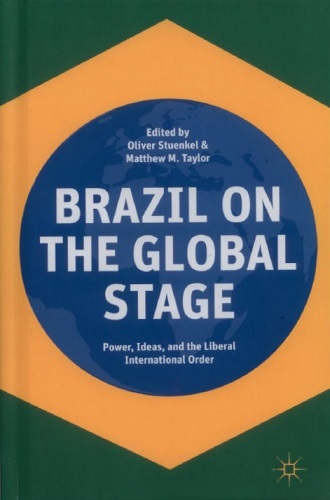 These conclusions and others are presented in a book entitled Brazil on the Global Stage: Power, Ideas, and the Liberal International Order (Palgrave Macmillan, 2015), co-edited by Professors Matthew Taylor and Oliver Stuenkel. 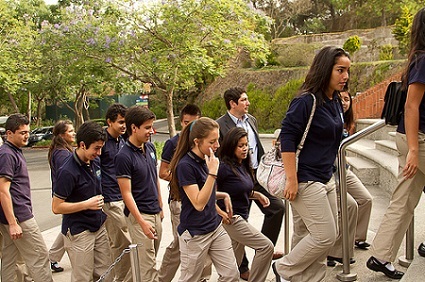 The book is based on a conference sponsored jointly by American University’s Center for Latin American & Latino Studies and School of International Service, and includes contributions by eight faculty members from AU and Fundação Getulio Vargas (FGV), as well as experts from the Washington community. It offers a general evaluation of Brazil’s stance toward global order, while also addressing its postures on specific aspects of governance, including trade, foreign and environmental policy, humanitarian intervention, nuclear proliferation, and South-South relations, among other topics. *Professors Matthew Taylor and Oliver Stuenkel teach at American University’s School of International Service and the Fundação Getulio Vargas in Brazil, respectively.